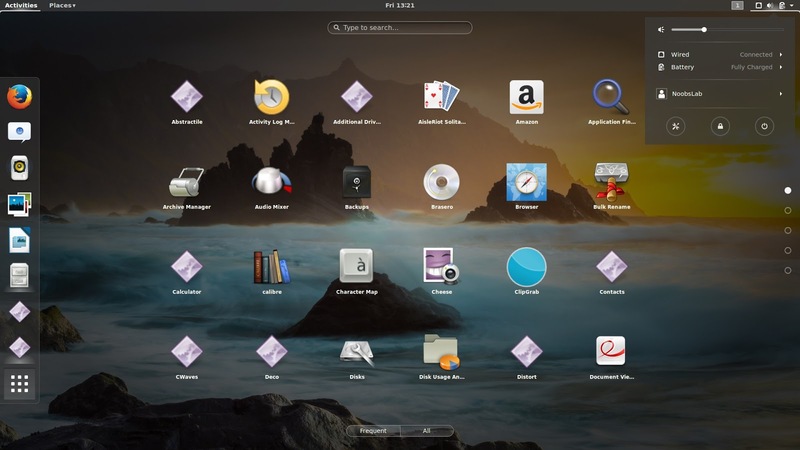 As you may have noticed that there aren't much Gnome Shell themes in development now a days, this is because of quite fast development of Gnome Shell. 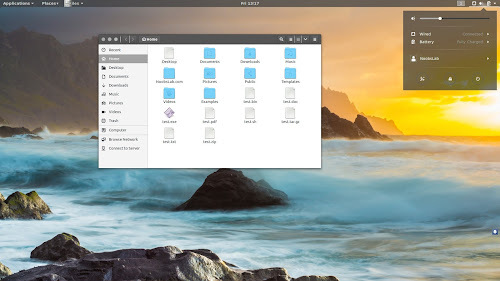 But there are still some people who are working behind the scene to bring themes to make user experience much better with Gnome Shell. 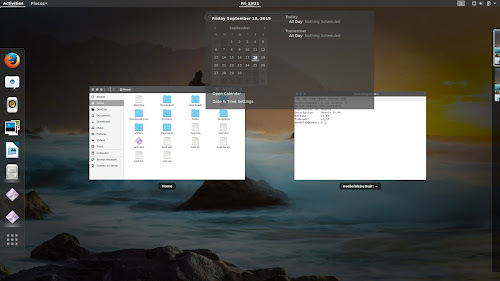 Aurora theme is kind of grayish color theme and it has two GTK versions one is complete gray and other one with dark title bar and there is only one Gnome Shell theme which is transparent. 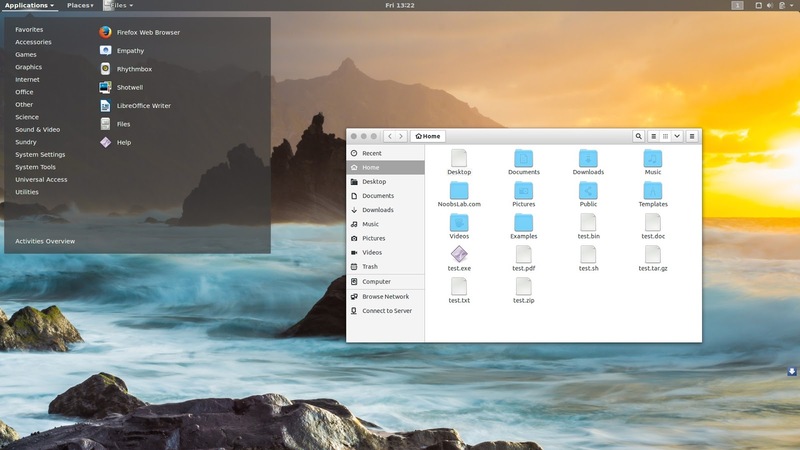 There are three versions of Aurora theme to support Gtk & Gnome Shell 3.12/3.14/3.16 versions, we've added all versions to PPA and version 3.12/3.14 available for Ubuntu 14.04 Trusty/Linux Mint 17.x/17 and Gtk & Gnome Shell version 3.14/3.16 available for Ubuntu 15.04/15.10 versions. This pack is works perfect under Gnome Shell and Cinnamon, and has some issues under other desktop environments such as Unity but you can still give it a try in other desktops. If you are using other distribution you can directly download theme and install it manually. You can use Gnome-tweak-tool to change icons/themes.